Happy! 節約生活 in アメリカ: Target: Free Right Guard Xtreme Deodorant or Body Wash! 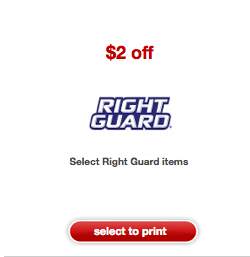 Target: Free Right Guard Xtreme Deodorant or Body Wash!